Hello and thank you once again for joining me down at the crossroads for some music, magick, and Paganism. Where witches gather for the sabbath, offerings are made, pacts are signed for musical fame and we cross paths with today's most influential Pagans, occultists, and deep thinkers. 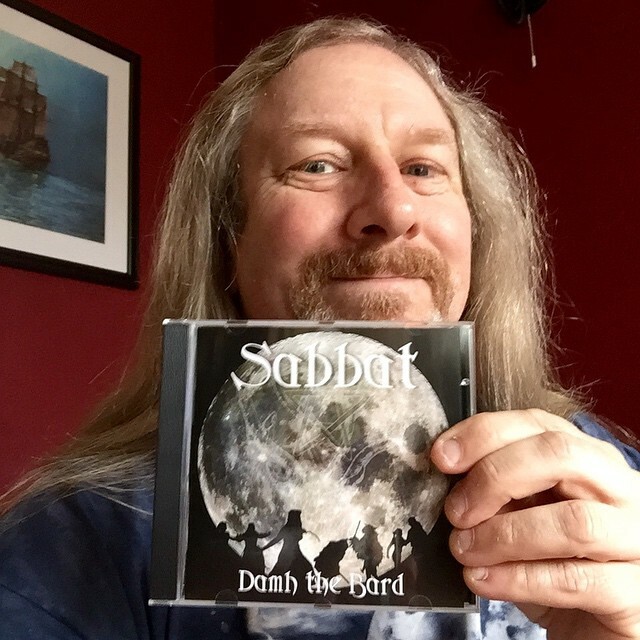 I am your bewitching, bald headed, host Chris Orapello and tonight we meet with podcaster, Druid and Song writer Damh the Bard to talk about his new album Sabbat, his work as a musician, and his position as the official Pendragon for The Order of Bards, Ovates and Druids (OBOD). Damh and I have a fun discussion beings fans of each others' podcasts (DruidCast) and I of his music and work. There is a lot of laughing in this episode and in my excitement of speaking with him for the first time I got a little too close to my microphone at times which you may notice. All in all, this chat was a great time and I hope you enjoy it!